This shirt was authentic Hawai'ian Kine. 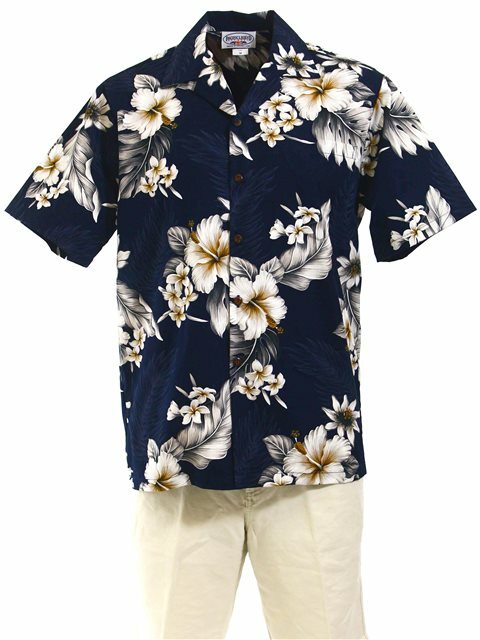 I wear it on Aloha shirt day at my office and tell my coworkers about Aloha Outlet. I love this style and its good quality. My husband really loves this shirt. Great quality. True to size.